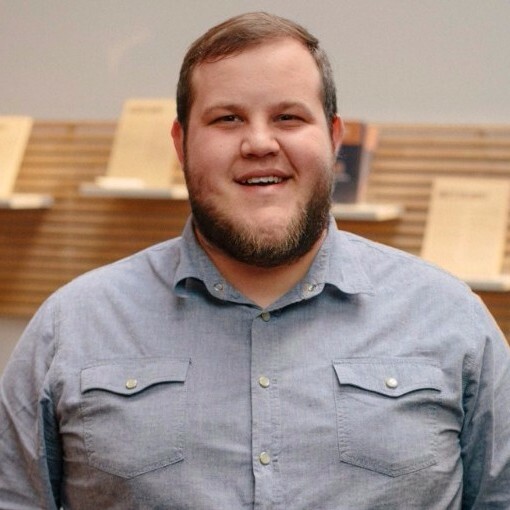 Kyle Worley is Institute Minister at The Village Church in the Dallas-Fort Worth area. He formerly served as a connections pastor at The Village and as a youth pastor at First Baptist Church in Groves, Texas. Kyle is the author of Pitfalls: Along the Path to Young and Reformed. He holds a degree in Biblical Studies and Philosophy from Dallas Baptist University, a Masters of Arts from Southern Seminary, and a Masters of Divinity from Redeemer Seminary. Kyle regularly blogs at dearlydia.net. Dear Lydia is his attempt to explain the world to his daughter...and to himself.